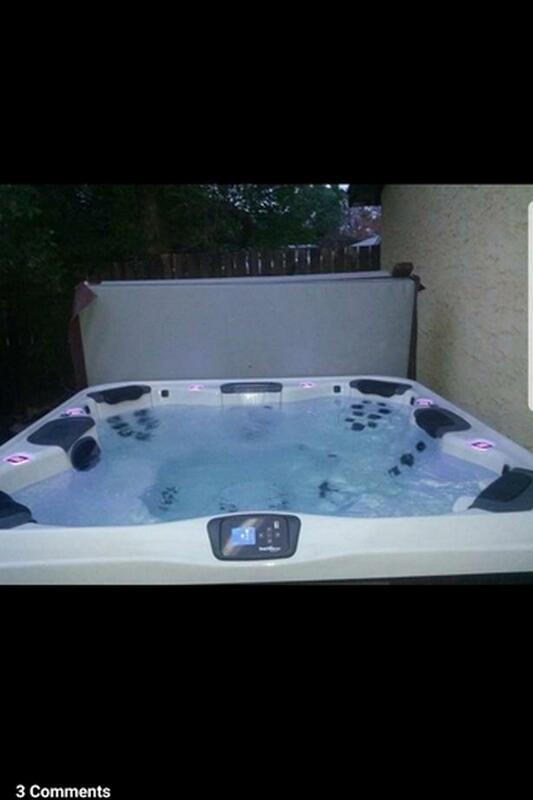 Bullfrog spa(hottub) very lightly used and well taken care of, All jets work and filters are brand new. 2 lights keep deciding not to work properly and the stero also doesnt work from when I very first bought it basically. It does have a brand new mother board. We just dont use it enough and sure hope it goes to someone who can appreciate it more. Pick up only & get it home on your own.